Guru (Jupiter) the planet of wisdom and positivity moves into the constellation of Anuradha on October 27th, 2018 and he will stay there until December 27th, 2018. This is a very rare, inspiring and positive transit. 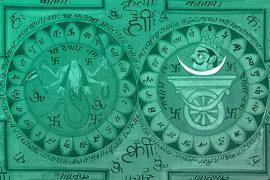 Jupiter will bring out the best of Anuradha Nakshatra during this time. Anuradha nakshatra is all about devotion, love, friendliness, commitment, loyalty and determination. Radha’s devotion to Lord Krishna has a big connection to this Nakshatra. 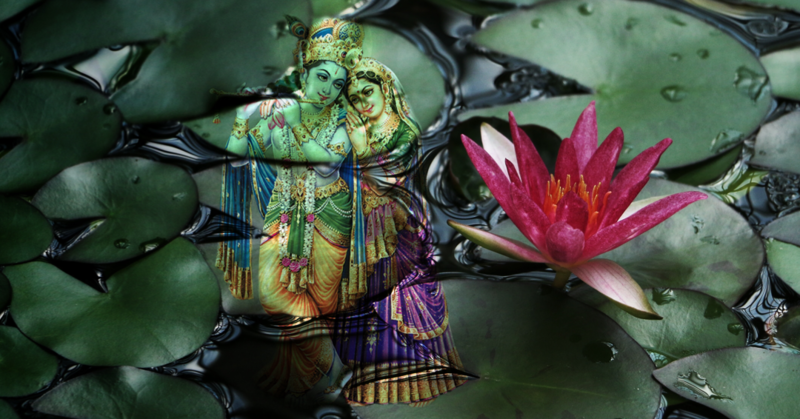 Radha is longing, Krishna is Love, and Radha longs to merge with Krishna. Longing comes first, then comes love, and that is the significance of Radha being elder to Krishna. This nakshatra is full of love, passion and devotion to a higher deity or cause. Anuradha also means a “tiny spark” which conveys that all it takes is a tiny spark to bring about a big transformation. 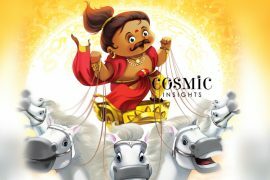 Jupiter in Anuradha will provide you the spark that will inspire you to achieve your goals and live the life you always wanted to. Under Jupiter’s positive influence if you have the right intention, you will be able to manifest your desires. Anuradha Nakshatra falls in the zodiac sign of Scorpio ruled by Mars and Anuradha Nakshatra in itself is ruled by Saturn. The passion and courage of Mars coupled with the discipline and practicality of Saturn will be blessed by the optimism and positivity of Jupiter. So this is going to be a great positive transit if you are able to capitalize on it and make the best use of it. Lotus is the symbol associated with Anuradha Nakshatra. Lotus is the symbol of Purity, auspiciousness, wisdom and prosperity. The Goddess of wisdom (Saraswati) and the Goddess of Wealth (Lakshmi) are seen seated atop a lotus flower. The Lotus flower perseveres through muddy waters and blooms so beautifully. Similary, Anuradha Nakshatra has the power to bloom and rise against all odds. Whatever the situation you are in, you will experience an unseen power that will help you rise up. Jupiter will provide you the much needed support to help you overcome any obstacles or issues you are dealing with in life. This quote by Osho captures the essence of Anuradha Nakshatra. If you are willing to choose love and devotion over ego and if you are willing to persevere under harsh conditions you will see light at the end of the tunnel. 1. Apply turmeric on your forehead everyday or at least on Thursdays. Turmeric is connected to Jupiter. 2. Offer Lotus flower to Guru or God on Thursdays. 3. Combine the expensive positive nature of Jupiter, passion and courage of Mars and the practicality and discipline of Saturn to make the best use of this transit. 4. Work in groups or work with a friend, build positive partnerships and in existing partnerships give more than you take. This will ensure long term success. Anuradha Nakshatras’s deity is Lord Mitra – The God of patronage and Friendships. 5. Read inspiring and life transforming story of Sage Vishwamitra who was a mighty king and later became a powerful Rishi who gave the Gift of Gayatri Mantra to the world. 6. Explore the road less traveled and be willing and open to new experiences. 7. Gurudev Sri Sri Ravi Shankar says “If a room did not have light for 20 years, it does not take that long to dispel darkness. The minute you switch on the light or open the window darkness is dispelled automatically.” – similarly during this transit miraculous healing can happen if you are open and ready. It does not mater where you are, what is your current life situation etc. healing and transformation can still happen effortlessly. 8. 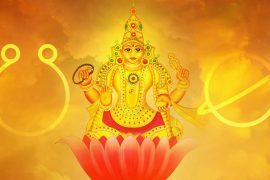 The deity of Anuradha Nakshatra is Mitra – who is one of the 12 Adityas (solar deities) and rules daylight – so performing surya namaskar everyday to Honor the Sun will bring you clarity and prosperity. 9. If you are putting up with something or someone who is not good for you and your evolution this is the time to get rid of them and let go. 10. Listen to Sri Rudram every Monday and worship Lord Shiva. 11. If your moon sign is Scorpio, Sagittarius or Capricorn you are going through your Sade Sati (7.5 years of Saturn) at this time as well, so it is highly important to bring more discipline and dispassion into your lives and the biggest remedy is to worship Lord Hanuman and fasting every Saturday for Lord Shani. You can book the Mahadasha Consultation Or Complete Birth Chart Analysis.